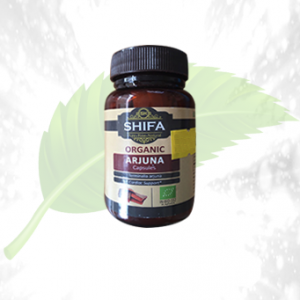 Description: Herbal Cure provides you with the finest amla products in the form of Shifa Amla Tablet. 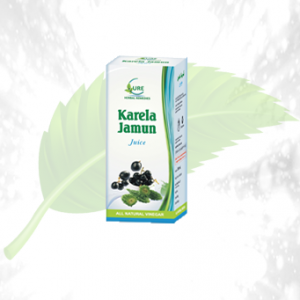 Amla is obtained from the fruits of a tree known as Emblica Officinalis or Phyllanthus emblica. 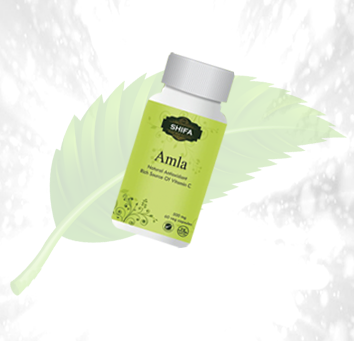 Amla, in Sanskrit, also refers to immortality which is suggestive of its healing capabilities. 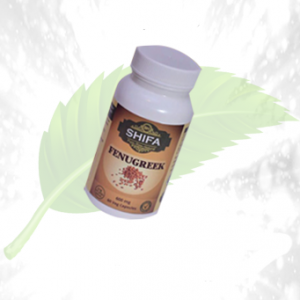 With Herbal Cure, explore a wide range of Ayurvedic products and with Shifa Amla tablets feel the change in you and feel rejuvenated within a small time frame! It supports and promotes healthy metabolism, digestion and elimination of wastes. 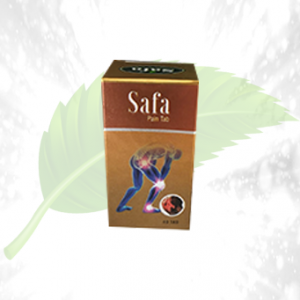 It has cardioprotective properties and also nourishes the respiratory system. It promotes the health of various parts of the body like eyes, nails, hair and skin. 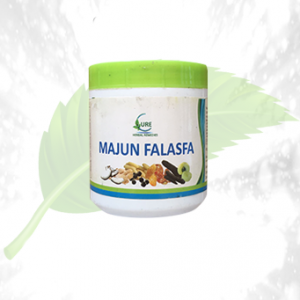 It is a natural and rich source of vitamin C.
Ingredients: The herbs obtained from Emblica Officinalis or Phyllanthus Emblica is formulated into tablets. Direction of Use: One to two tablets to be taken once or twice daily or as directed by your physician.